Despite the Federal government’s stress test rules and provincial government attempts to suppress the housing market in Peel and Halton regions, prices have still climbed in the last two years. As you can view in the home and condo price charts below, some cities/neighborhoods have seen strong price increases, while others are flat over the past 2 years. As the Toronto housing market forecast goes, so does Mississauga’s. Mississauga has undergone a dramatic change in the last 10 years. A gigantic leap in housing prices along with an explosion of new condo developments has created a strong real estate market. Whatever happens in this market, there is always be a buy and you’ll likely get your price. Right now might be the best time to buy a home in Mississauga. Prices peaked in 2017, and have been fairly volatile since. Sales have dropped considerably mostly due to mortgage stress test rules which are putting quite a damper on the market. 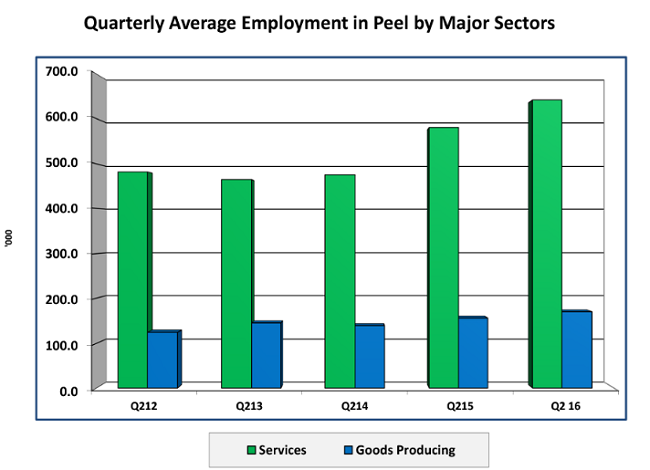 Despite the government’s dour view of Ontario’s economic future, the Toronto area is doing very well. In fact, it is growing as a tech hub (silicon valley north). Prices have consistently risen, right through the recession, and given the lack of housing available and strong economy and immigration trends, home and cond prices will likely climb. For real estate investors, any property close to the city of Toronto will retain its value. Some districts have actually seen shocking rises in average price. I’ve left the old price lists below to help new buyers understand what took place during the housing market boom. Speculation about how the Toronto housing market will fare in 2019/2020 is driven by poor availability of affordable units, US China trade problems, consumer debt, and the upcoming fall Federal election. Check out the stats below and send this post to your friends and contacts who may be wondering if now is the right time to sell, before the housing crash. You can get your price this spring. Need to buy or sell in Missisauga and Milton? See Damir Strk with Remax, who has been active in the region for 20 years. He knows the trends and neighborhoods – find his contact details on his site, and mention that I sent him! Is it Boomtimes or a Crash Ahead? It’s now 2018 and it’s still a sellers market in Mississauga. Talk of a Toronto Real Estate crash continues. Forecasting sales volume and housing prices in Toronto or Mississauga is fraught with some tough challenges. Despite the economic uncertainty and the risk of fast falling prices of detached houses, semi-detached homes and condos for sale in Mississauga, buyers can see prices typically stay stable through the years. Is this the right year to buy rental income property in Mississauga, Markham, Aurora, Richmond Hill, Vaughan, or Newmarket? Rents in the GTA are skyrocketing. Find out more about the best investments in 2017 including investing in real estate. Some stats from the lastest update provided by the Toronto Real Estate Board helps us understand what might happen in 2019 and beyond. Surprisingly, the MLS® Home Price Index (HPI) Composite Benchmark rose in Mississauga and Peel region year over year. As you can see condos and apartments are in hot demand with a consistently high selling price. Prediction: Toronto home owners will sell their home and move north to Bradford, Newmarket, and Vaughan. Buyers with a long term view have little to fear about the value of a home or condo in Mississauga. 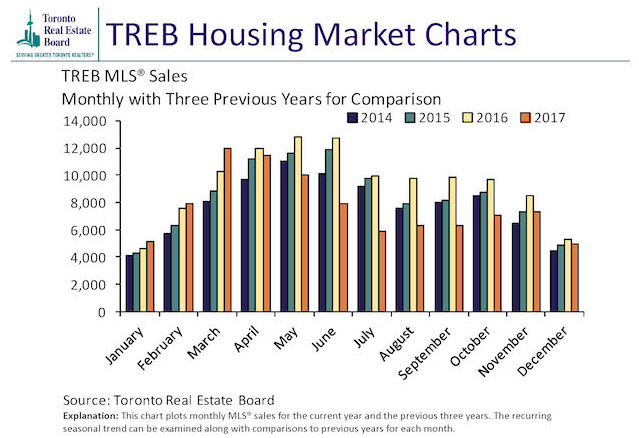 The Relentless Rise of Toronto Home Prices – 100% growth in 10 years. Screen capture courtesy of the Financial Post. 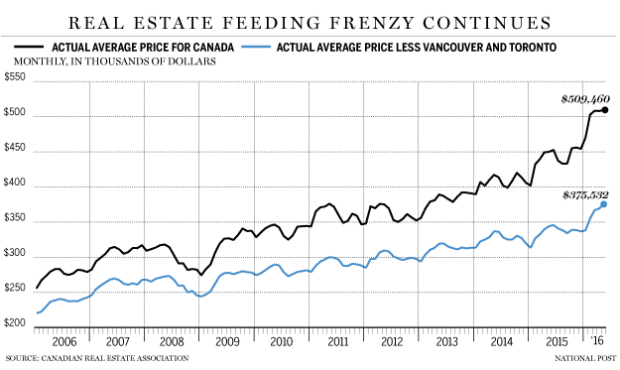 Is inflation in Canada a threat to derail the Toronto and Mississauga housing markets? 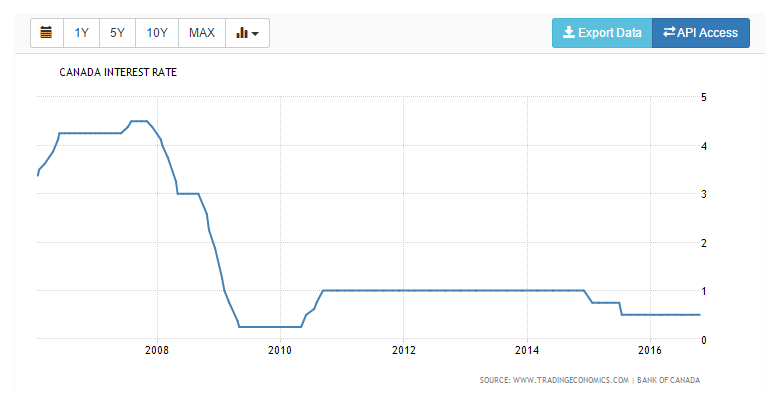 The rates have been steady for quite a while with only a gradual increase for several years. It looks like there may be a small increase however it’s not expected to be enough to upset the housing market in 2018. 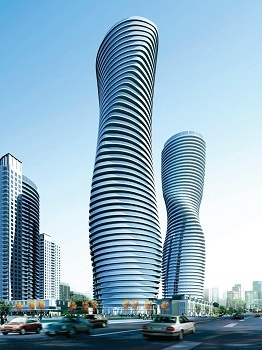 Why Move to Amazing Mississauga? Mississauga enjoys close proximity to Toronto, Toronto International Airport and the major highways of 401, 407, and the QEW. Mississauga has had the lowest taxes of any town or city within the GTA for many years. Mississauga also possesses a lot of land for development. There is brownfield land for residential and commercial development and there are older buildings and properties that could be developed. Mississauga has the best attitude toward business development. Lower startup costs and high market access, makes it ideal for immigrant investors wanting break into the Canadian and US market. If you’re a buyer with an eye on launching a business or moving here to the Toronto area to work, Mississauga may be the most intelligent choice. The city has enjoyed phenomenal growth of late, which is most noticeable in Mississauga’s urban core area near Hurontario St. and Burnhamthorpe Rd which is located in the more south eastern area of Mississauga. The beautiful scenery of Lake Ontario and the night life of Toronto are very close by. It’s difficult to have a successful economy and community unless your real estate sector is thriving and enabling the development of homes and businesses. Mississauga grows because of the pro-business sentiment here. If home and condos prices are lower in Mississauga, it’s because there’s more land to use. Communities such as Oakville, Milton, and most districts in Toronto have less usable land and that drives up prices. Home prices are still very reasonable in this city. If you’re a first time buyer who doesn’t mind a little commute to work, Mississauga gives you a chance to own a home or condo for hundreds of thousands of dollars less than other communities in the GTA. There is a shortage of homes for sale in Mississauga. To buy one, you’ll need a creative Realtor who knows how to get homeowners to look ahead and let go of their house. Today, you need a good Realtor to find a home. 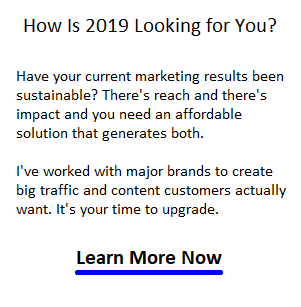 Contact me and I can connect you with someone who is competent and whom you can trust. Mississauga can make your dreams of home ownership in Canada come true. The employment stats and modern lifestyle, great schools, and good transportation options offer everything you need to launch and grow your family. Living here gives you a better chance at quaifiying for a home mortgage and having a financially sustainable lifestyle. Compare this to other communities with high home prices and higher unemployment, and you’ll note how Mississauga is a less risky option. Mississauga is the largest city in the region of Peel. 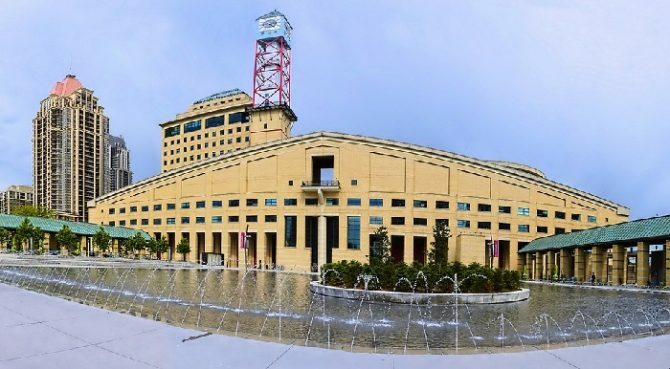 Other municipalities in Peel, including Brampton and Caledon have plenty of room to grow, and this may be why prices are lower here. 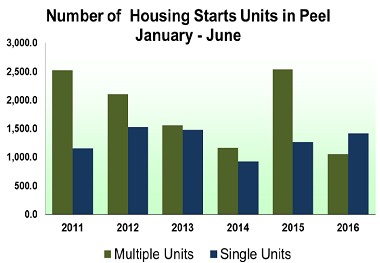 Single new home construction starts in Peel are up, yet multifamily dwellings appear to be declining. Could be small home builders are persisting in making a profit ahead of large project developers. All part of a health local economy. However, this graphic below shows that construction starts of new single detached homes in Mississauga have plummeted from 2015. This will put upward pressure on prices of homes for sale on the resale market (Mississauga mls). 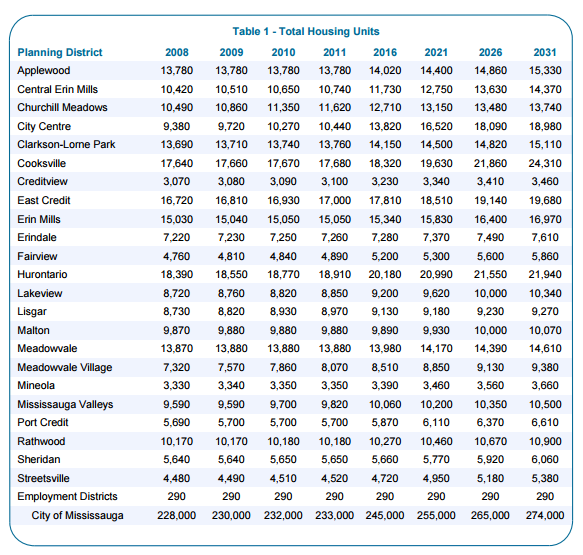 Peel Region reports that these 478 home construction starts is the lowest in many years. 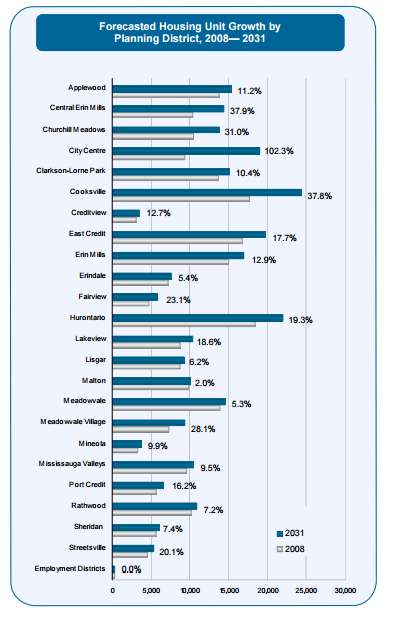 This graphic from Mississauga.ca/data has one signifiant stat: that 93% of employed people here are in full time jobs. 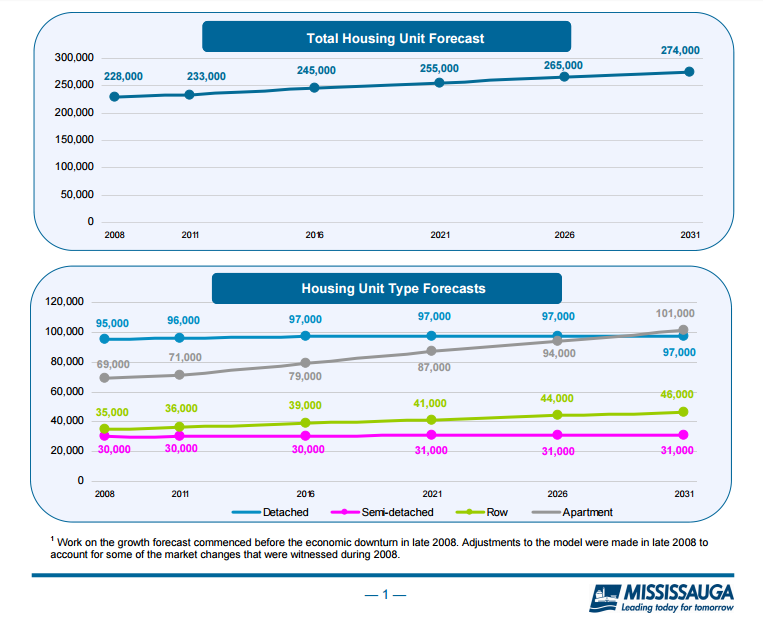 This stat from the City of Mississauga’s (Mississauga Growth Forecast Housing 2008 – 2031 report), suggests they expect a huge growth in multi-unit apartment buildings to begin in 2016. The current forecast shows less growth in apartment construction. However, with housing availability at a premium, perhaps condo and apartment units will grow in number to support the population. There’s lots of land vacant in Mississauga, however you may find much of it is not zoned for housing, or zoned for intensive housing developments. You can find out more at their Vacant Land Profile. There were 976 homes of all type sold in November in Mississauga (down almost 200 units) for a total dollar volume of $634,683,402 at average price of $658,925. Last November, there were slightly less homes of all types sold (921) for a total transaction value of $518,573,645 and the average price was $547,770. Year to year price increase over all on average was $103,000. The TREB home price index tells us Mississauga still has the best opportunities for buyers and investors with a composite year over year price growth of 20.3%. If the GTA economy rolls along, will Mississauga become the new price growth leader? With Millennial aged buyers coming into their family formation and house buying years, we can predict this group will put upward pressure on home prices in Mississauga. Homes are currently selling for 2% above asking price on average, compared to 1% less than asking price in October of 2015. Below you can see how the average prices of detached homes, semi-detached and condos have risen, along with my forecast prices in bold. According to Treb’s Mississauga home price update, the latest price of detached homes in Mississauga for November 2016 is up $54,000 from last month. My own forecasted future prices in bold are based on the growth in price from 2015 to 2016. The 2nd quarter of the year (April, May, June) is commonly the most brisk time for buying and selling homes in Mississauga. 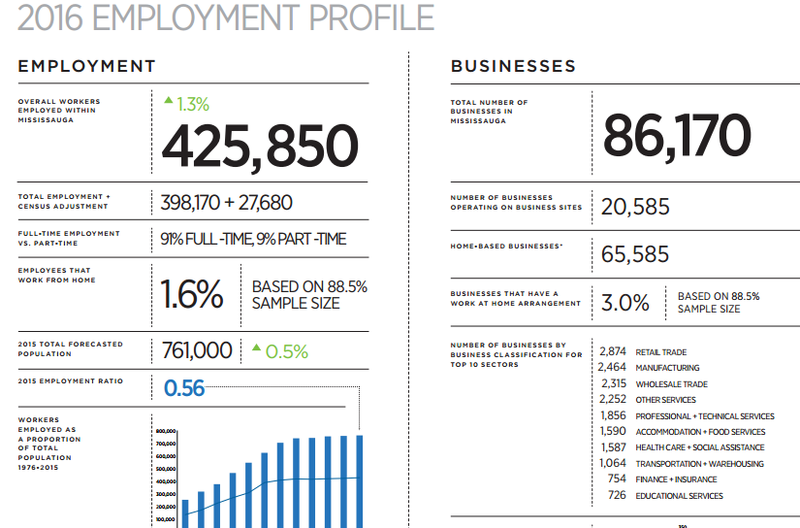 These stats below reveal and almost 15% increase year over year. The southern most communities on the Northern shore of Lake Ontario had very high price increases year over year. This report on the Mississauga Real Estate outlook is updated monthly. Please Bookmark this page and return.